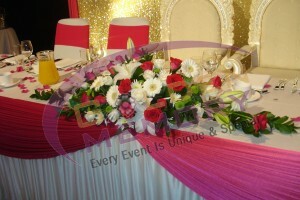 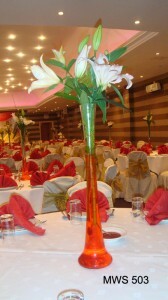 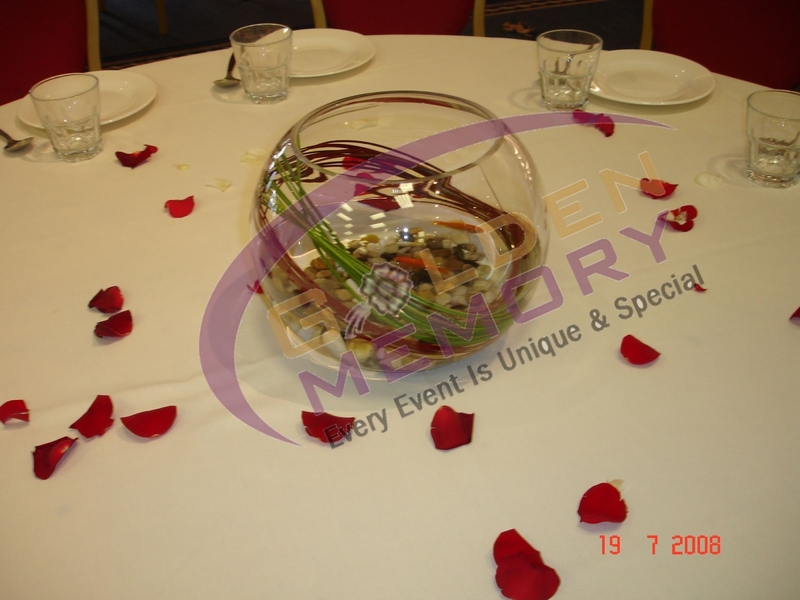 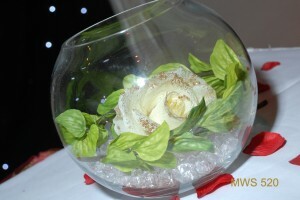 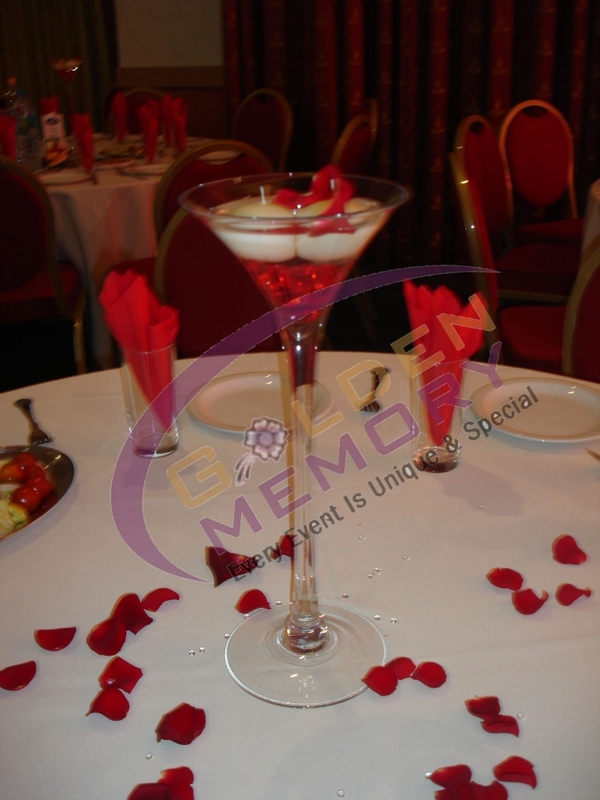 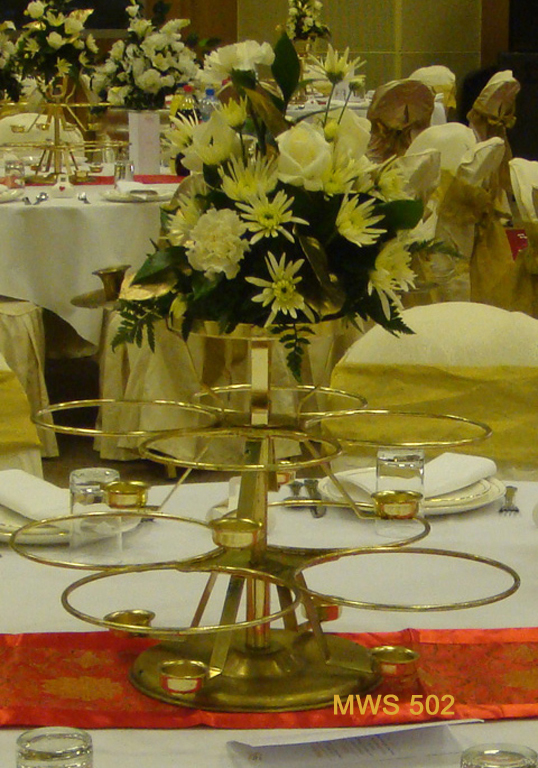 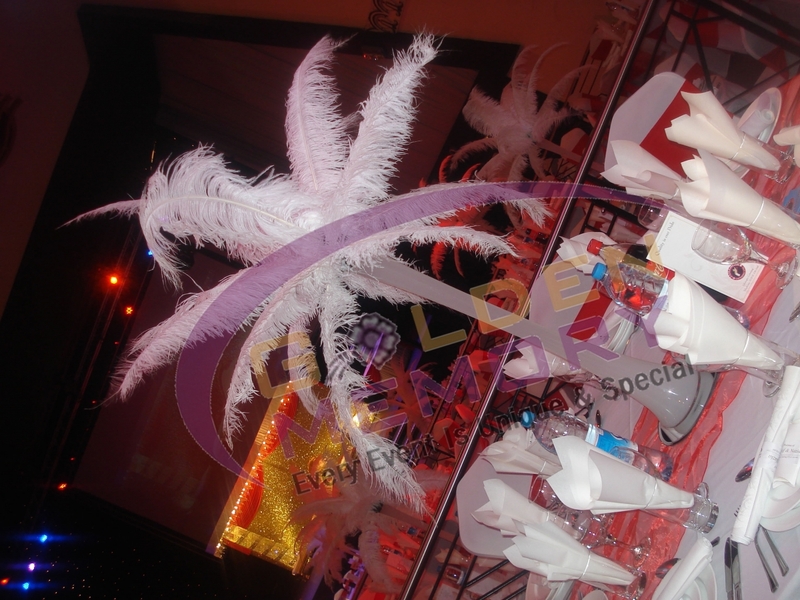 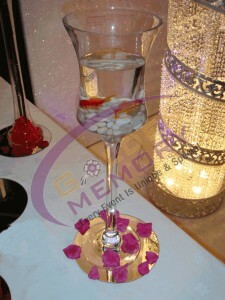 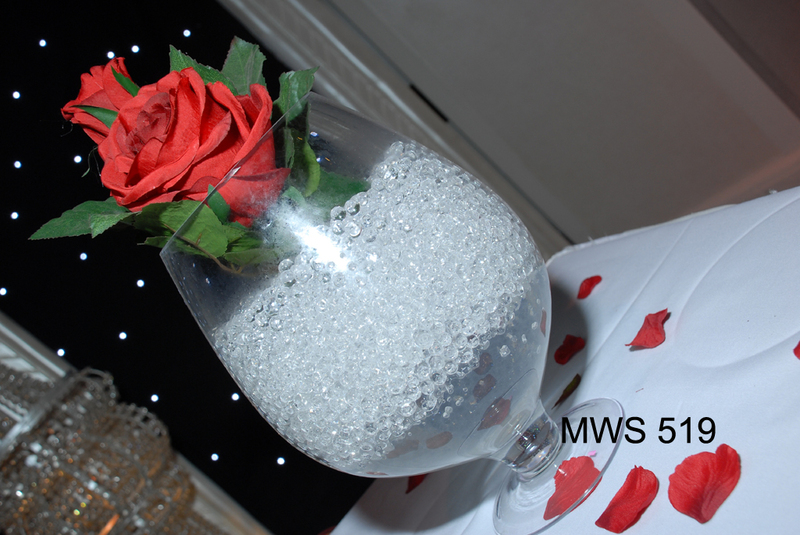 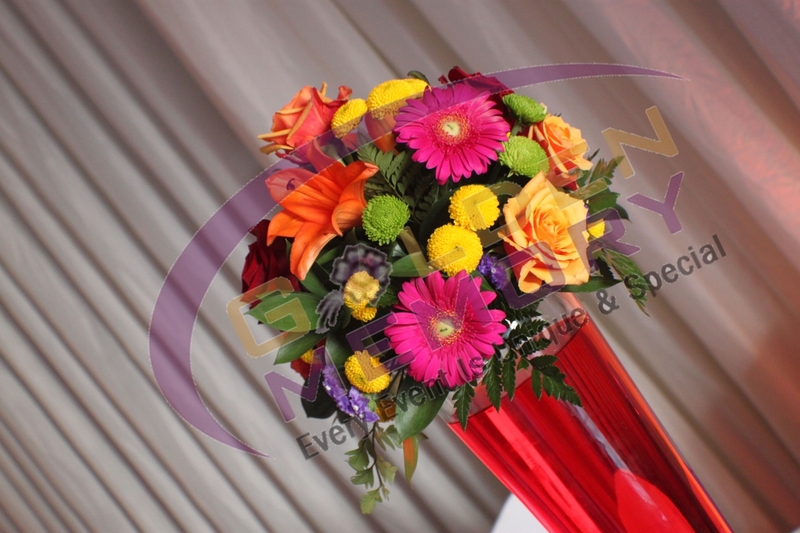 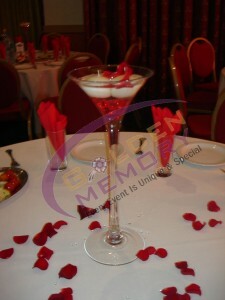 Every table for any occasion needs a centrepiece item which will amaze your guests. 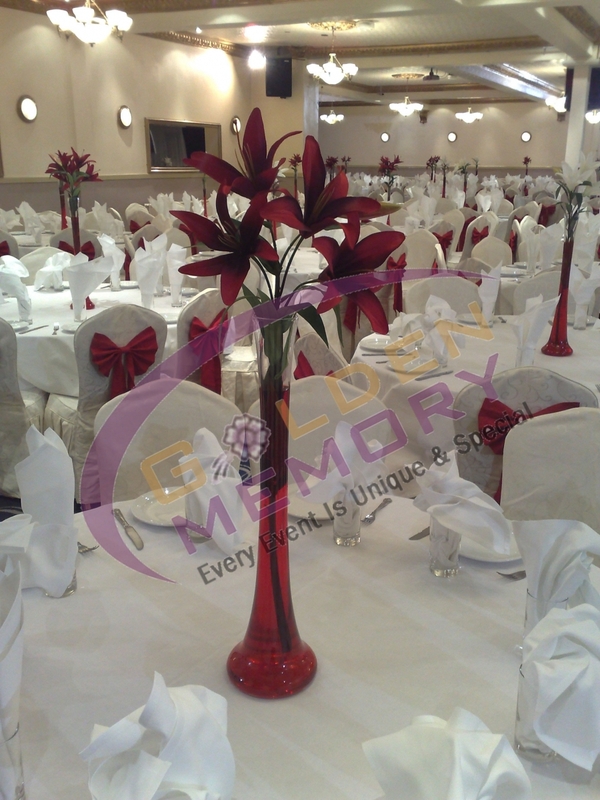 For our mehndi’s, weddings, parties and corporate events, we have centre pieces to give you the theme and profile which is required. 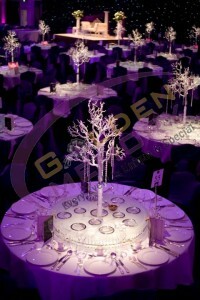 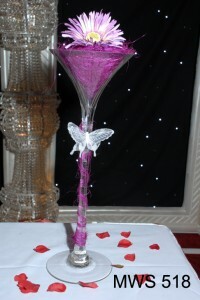 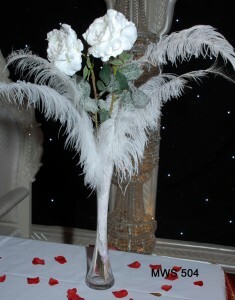 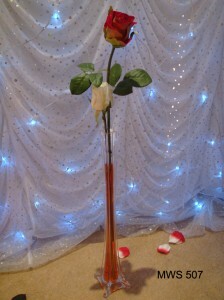 We stock a massive range of centrepieces. 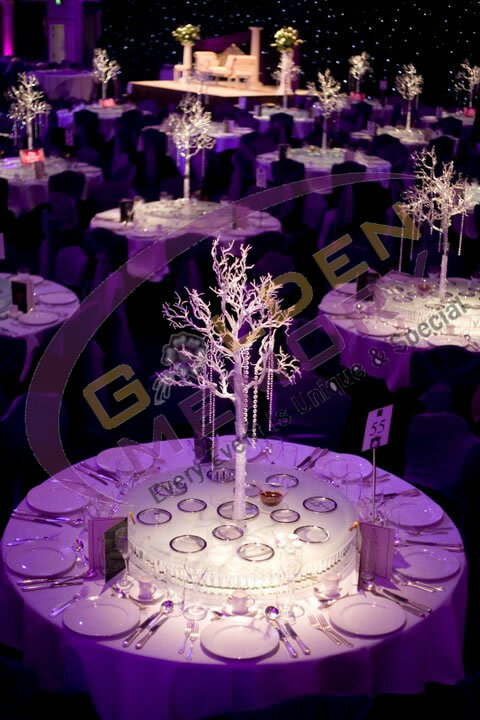 These include floral displays, crystal trees, themed centre pieces, trees, bridal bouquets, candelabras, candles, silk flowers, LED centre pieces and more. Further to this there are vases, balloons and very artistic and classical centrepieces. 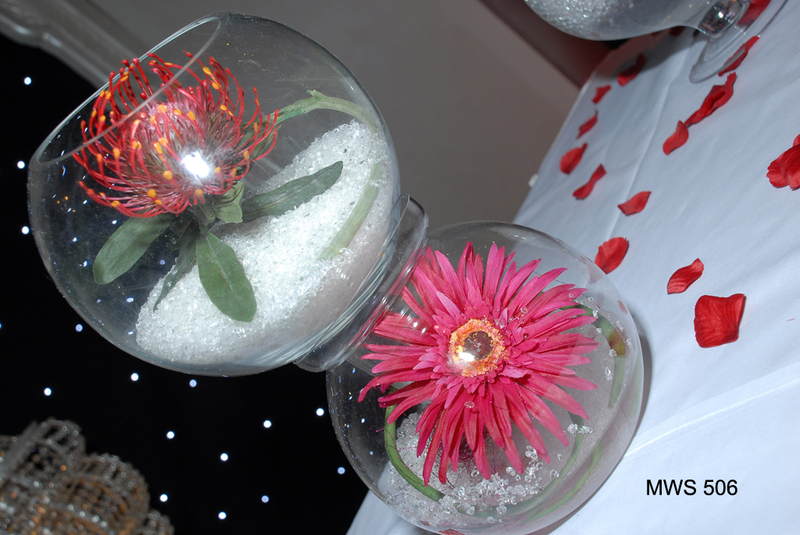 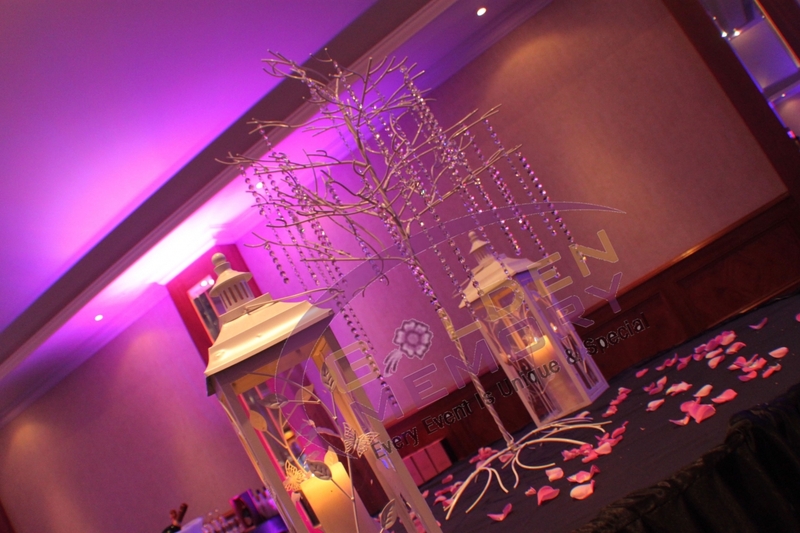 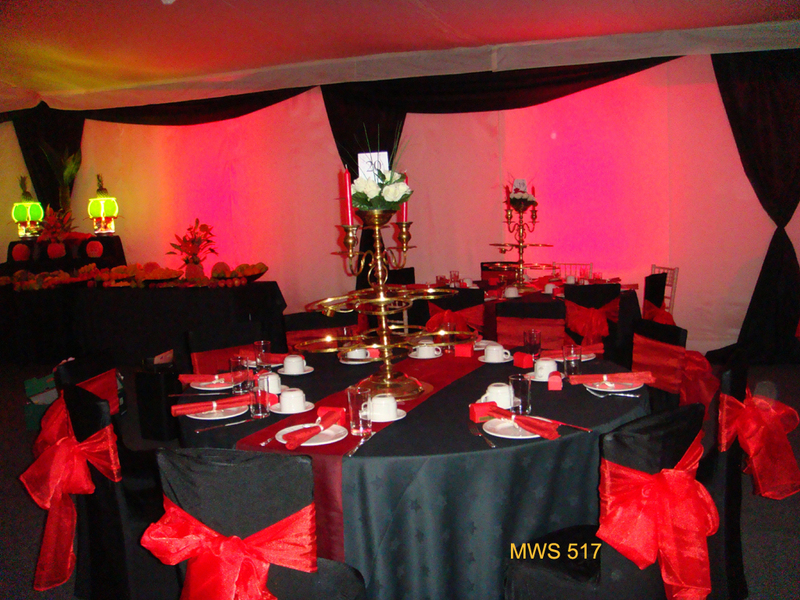 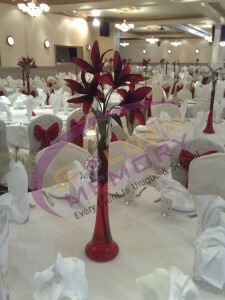 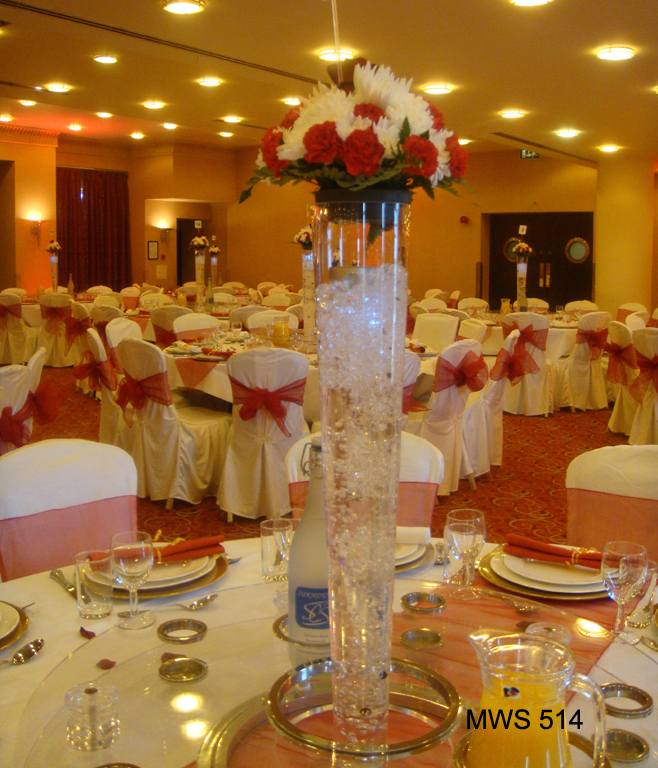 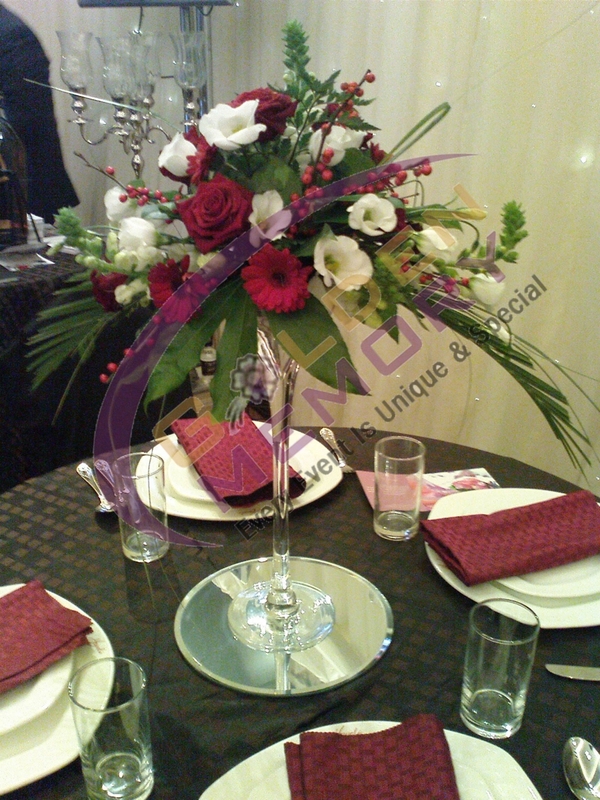 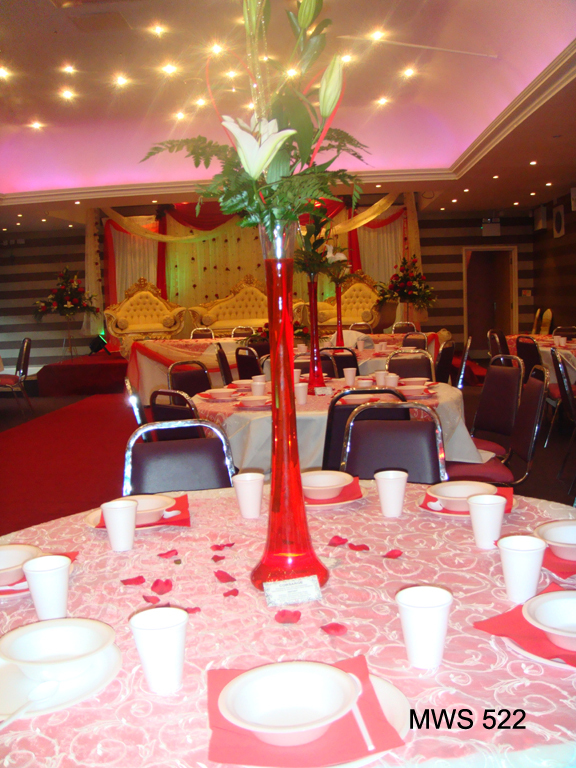 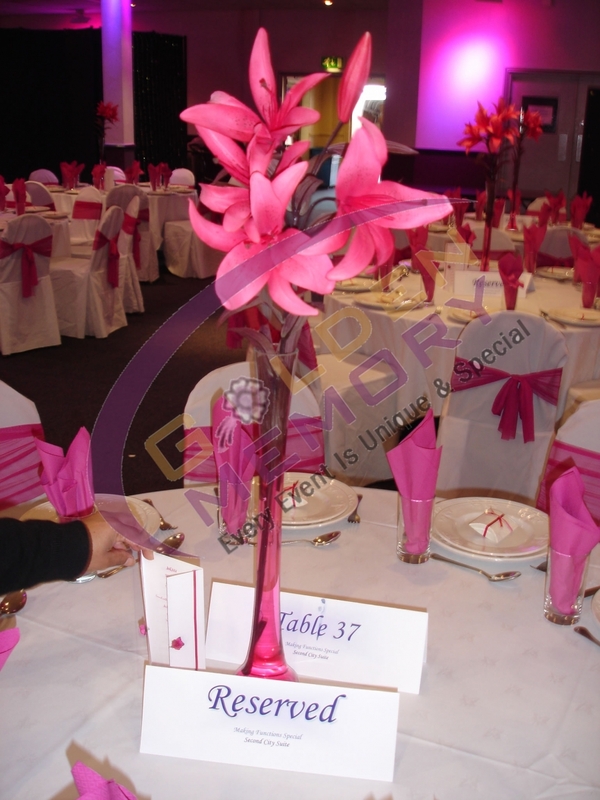 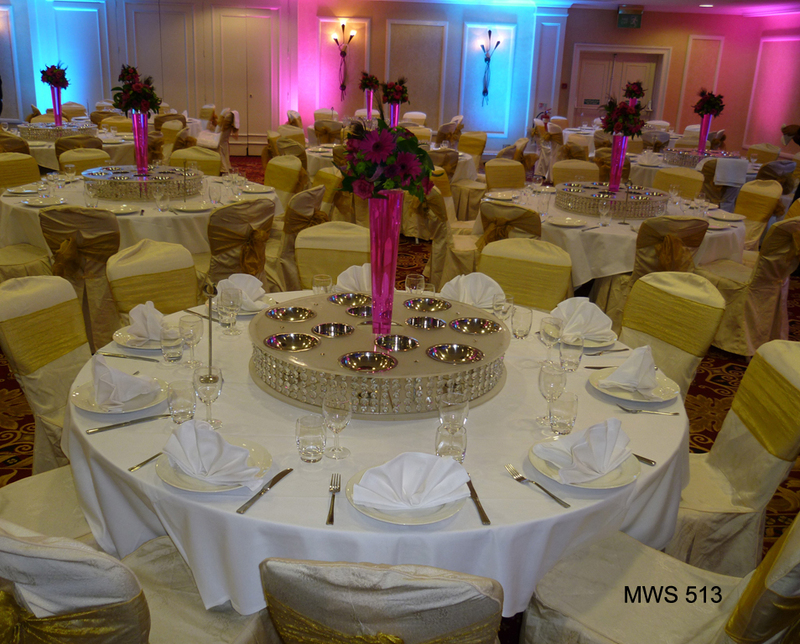 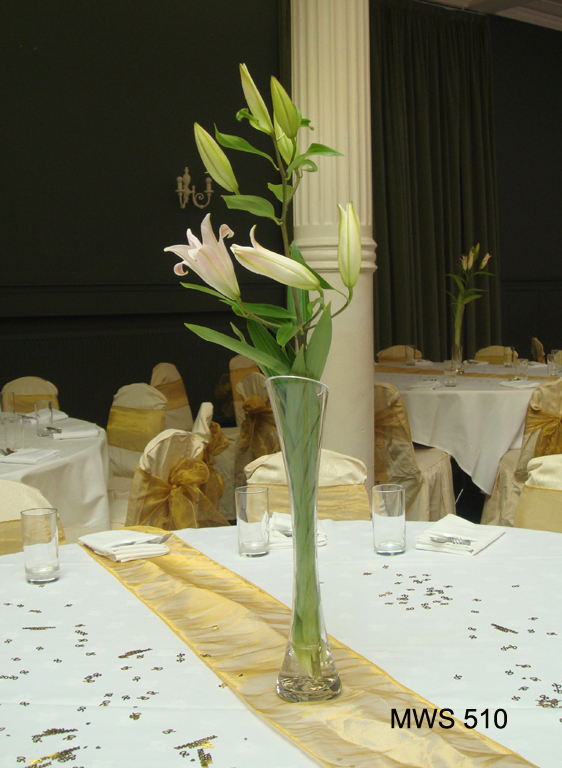 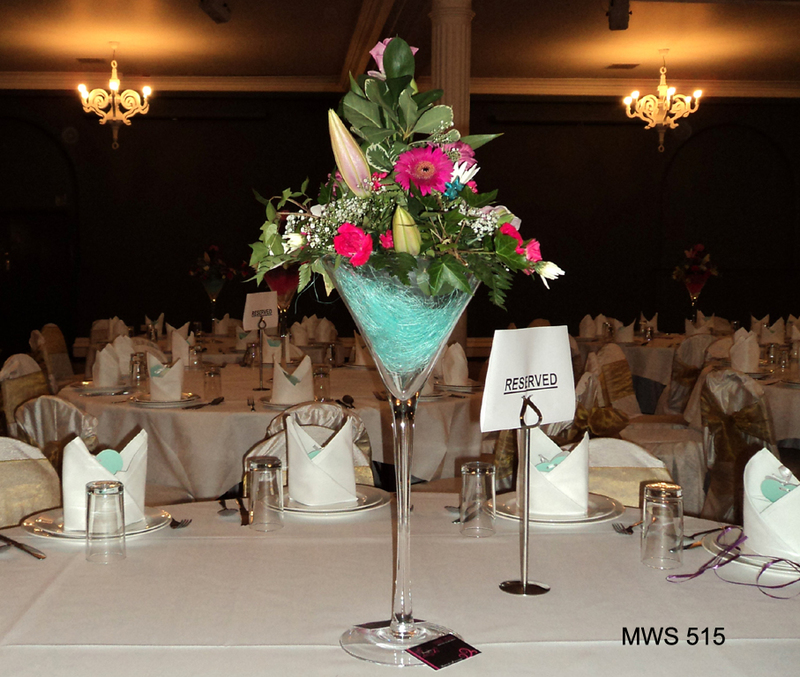 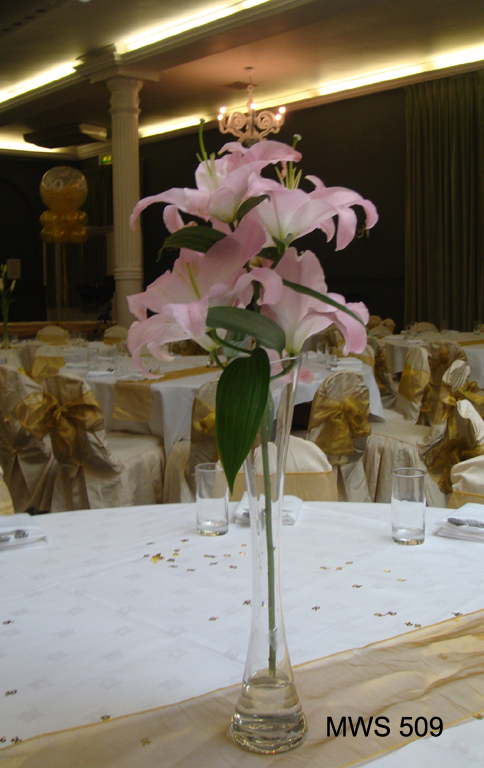 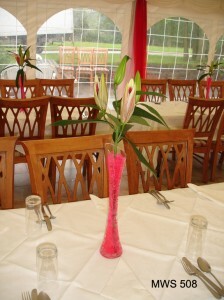 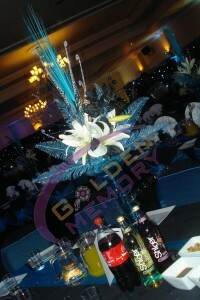 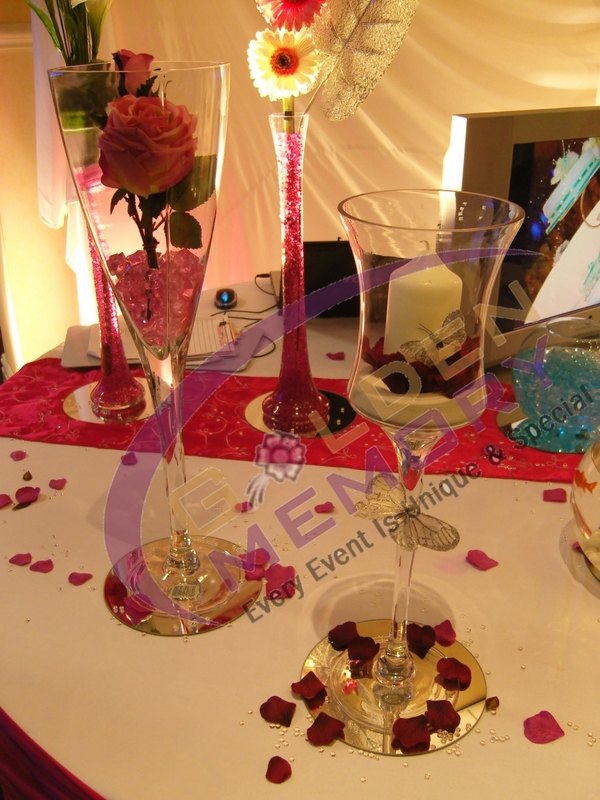 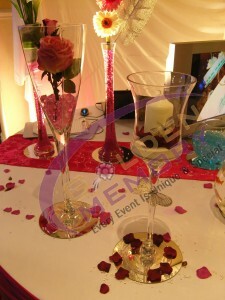 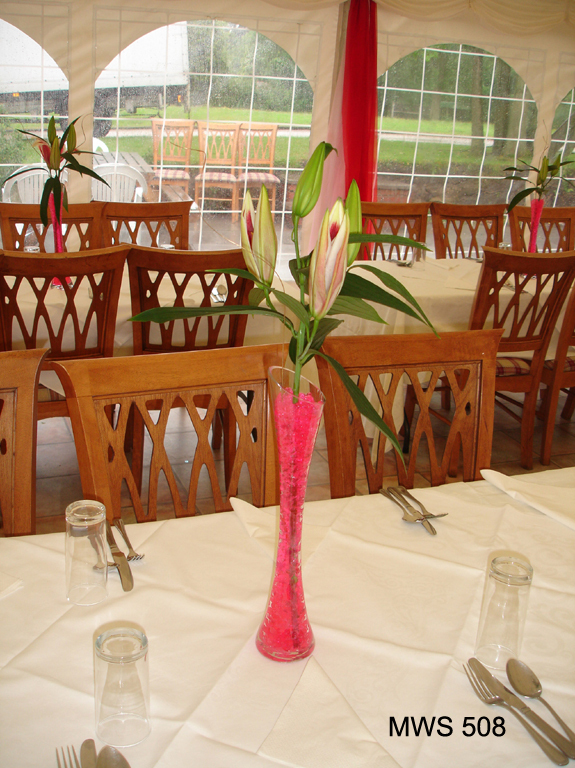 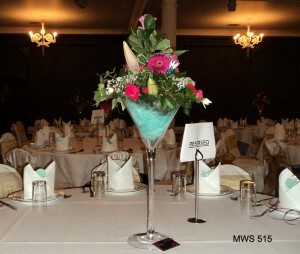 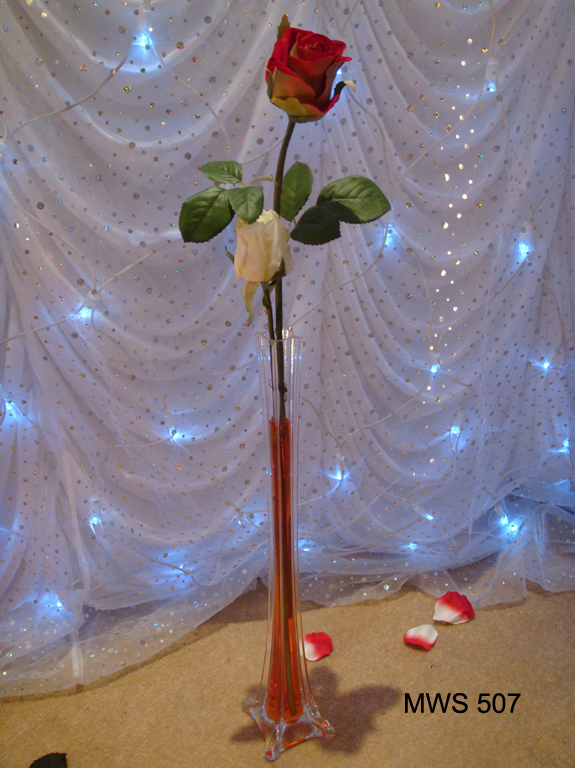 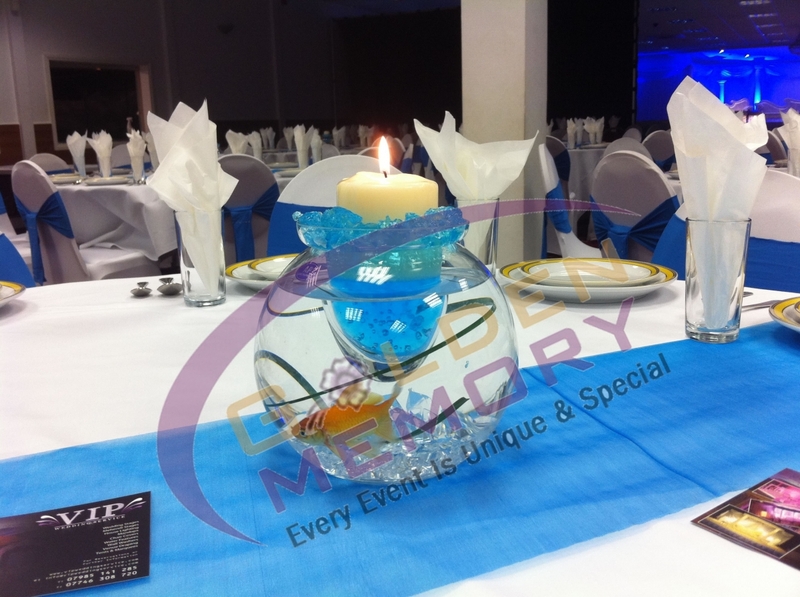 If you have a centrepiece in mind then we will be happy to obtain and provide them for you at your special event.